At the end of 2019 two major European neutron sources will stop their operation. With the closure of Orphée, French users will lose their national source, with the closure of the BER2 at HZB, German users will focus even more on the MLZ at Garching. 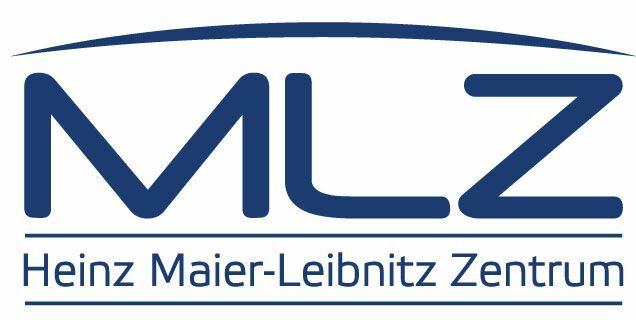 Furthermore, the international users of both facilities will put even more pressure on the availability of beam time at our international source, the Institute Laue Langevin (ILL), and also at the MLZ. However, ESS will come into full operation in the late twenties only. In particular for the French user community, this means the risk of losing knowledge in neutron science, in the period between the closure of Orphée and the getting into operation of ESS. A first attempt to bridge this gap is made by additional CRG instruments at ILL and SINQ. In the interest of keeping the European leadership in neutron science, French scientists are warmly welcome to become an active partner at MLZ. In this framework, the workshop will discuss opportunities of an enhanced cooperation between French and German neutron scientists covering topics from innovative instrumentation to exploring new fields in neutron science. The Directors of 2FDN and MLZ look forward to welcoming French and German neutron scientists at this workshop.